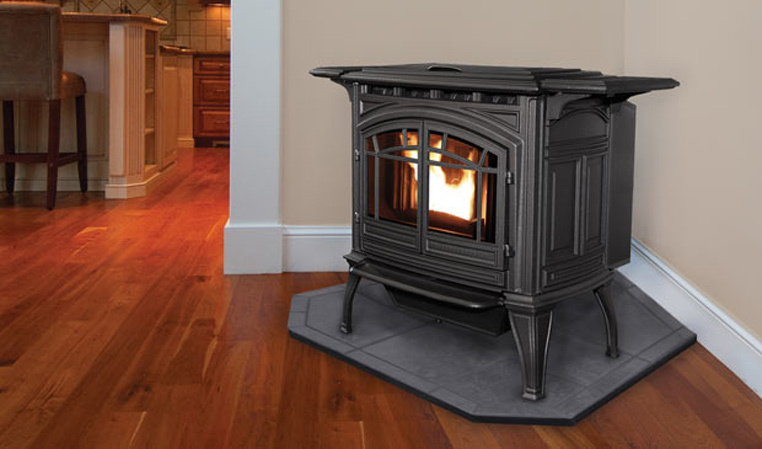 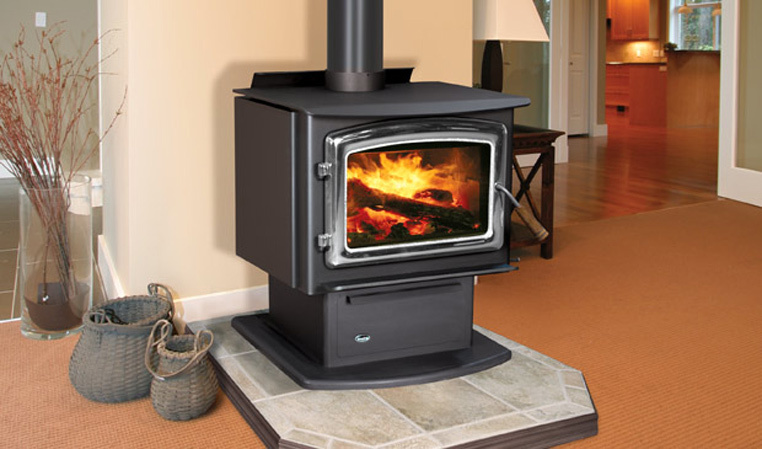 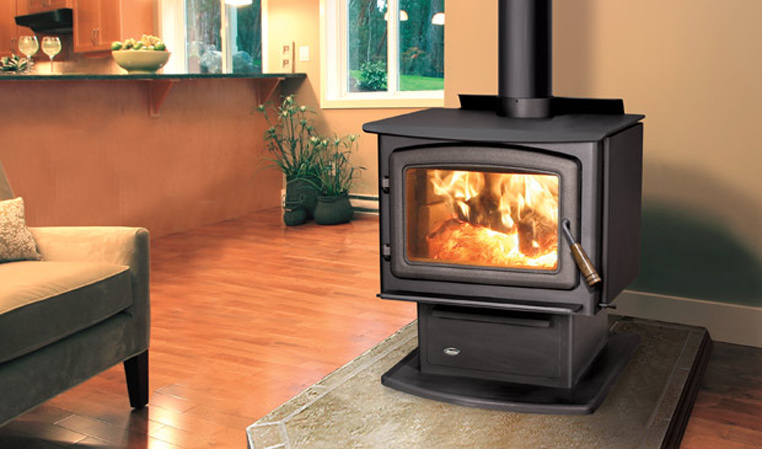 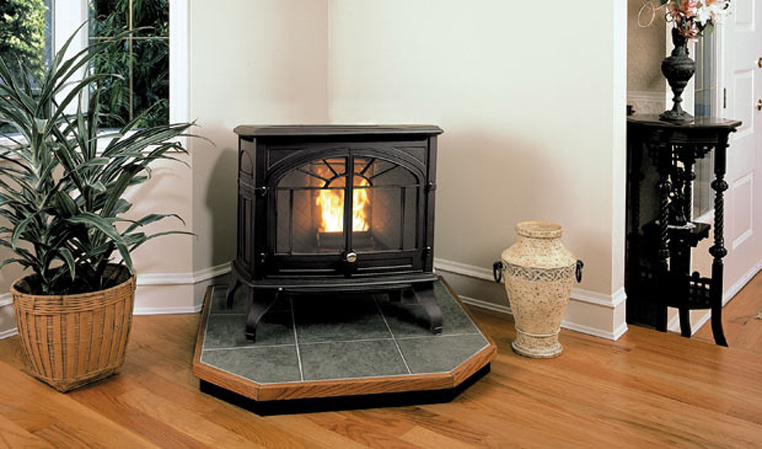 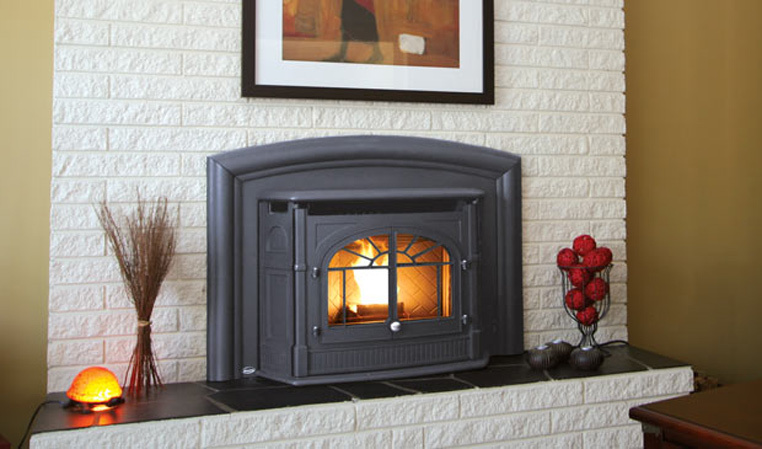 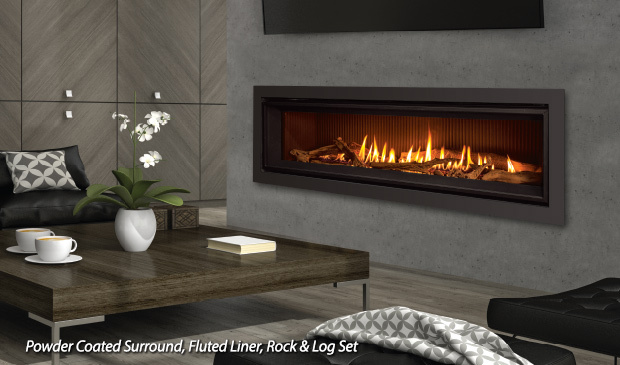 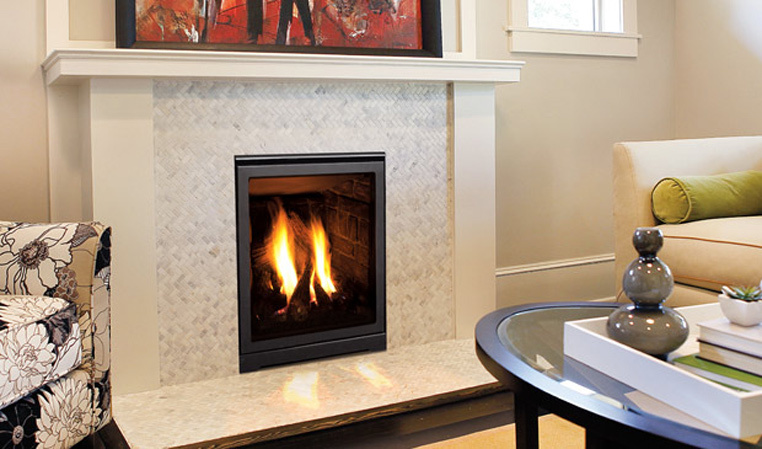 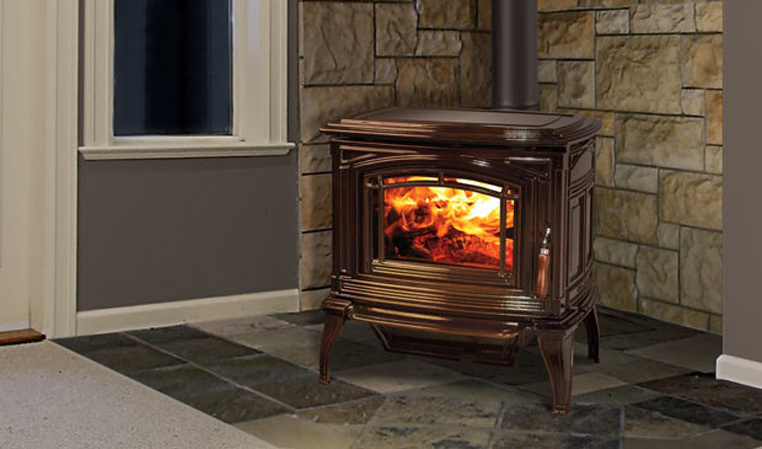 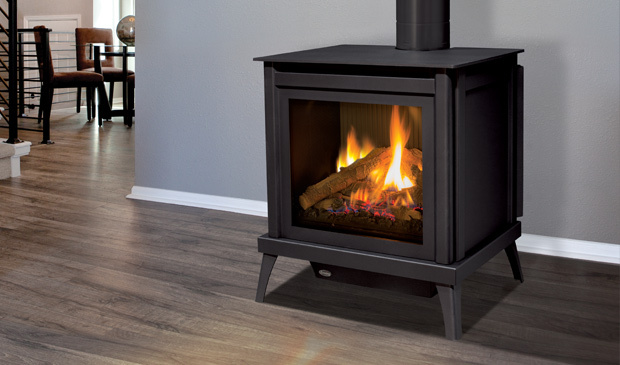 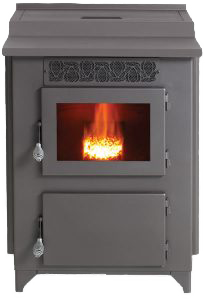 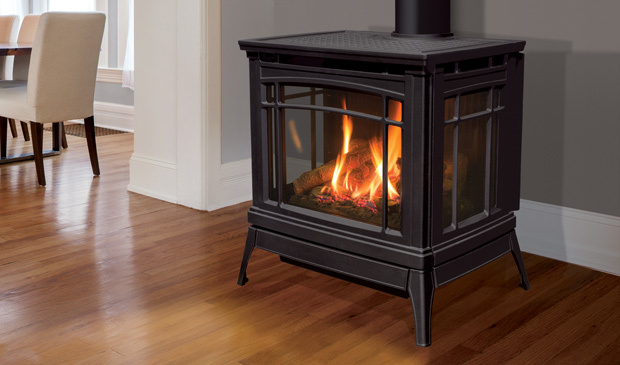 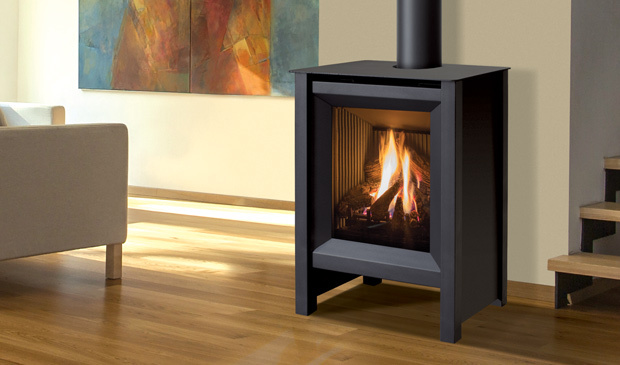 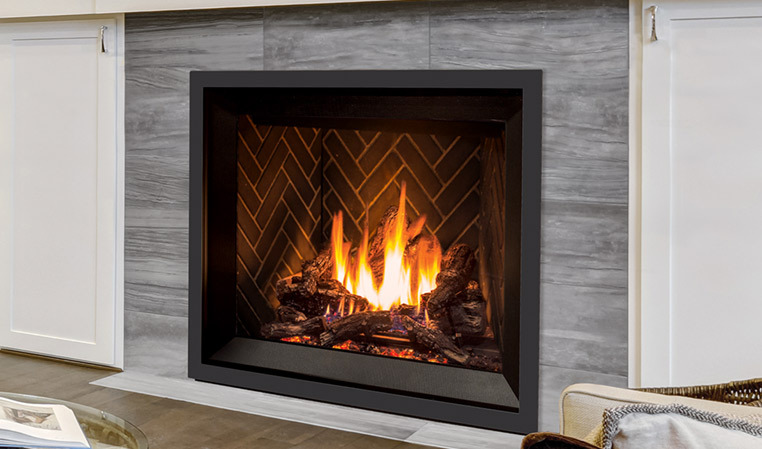 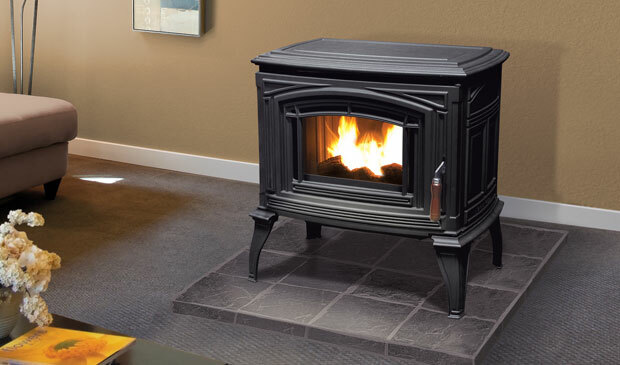 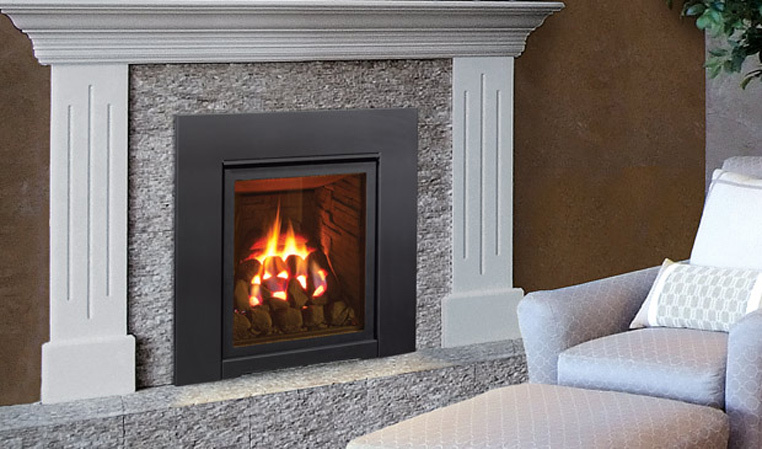 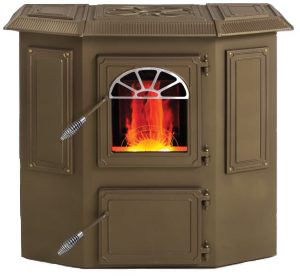 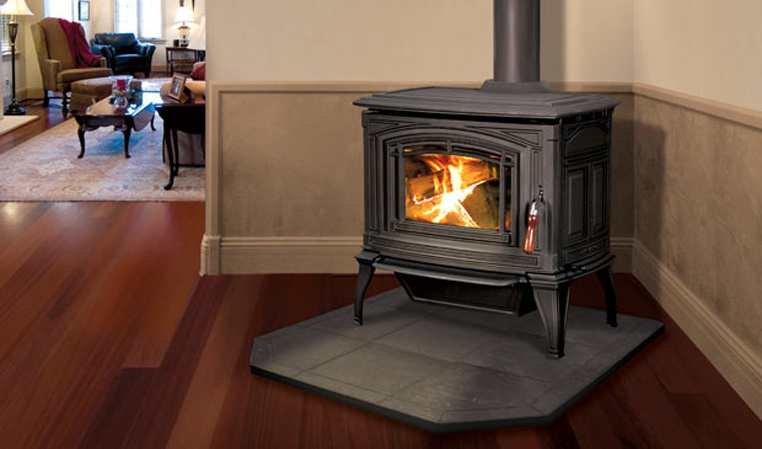 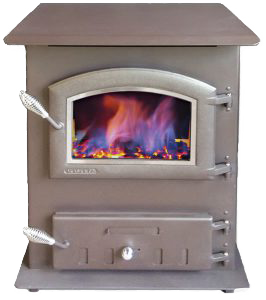 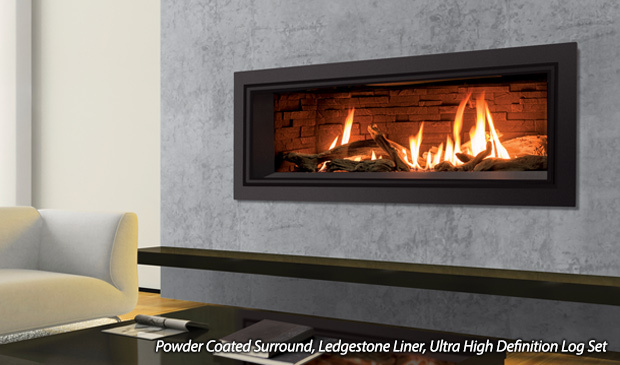 Forest Inn Masonry carries a full line of quality stoves and accessories. 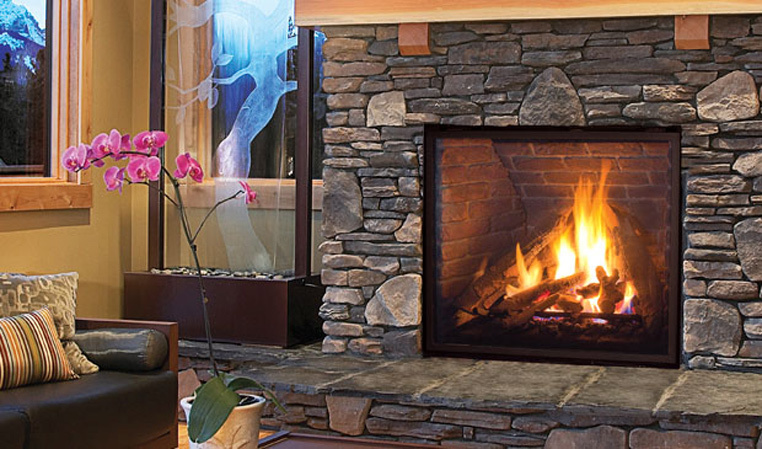 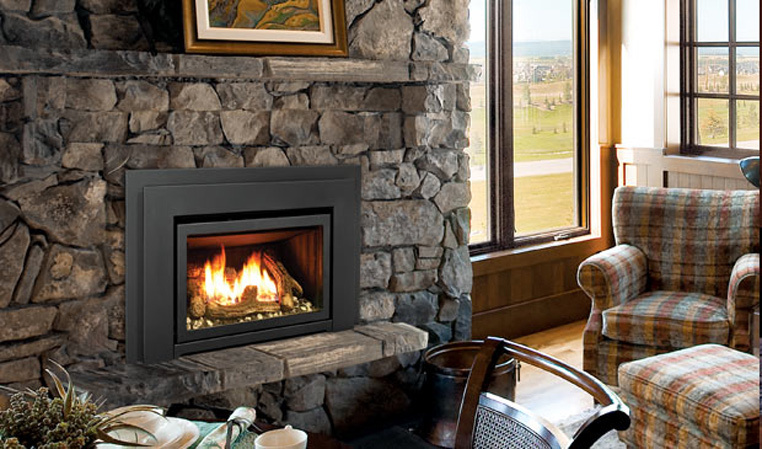 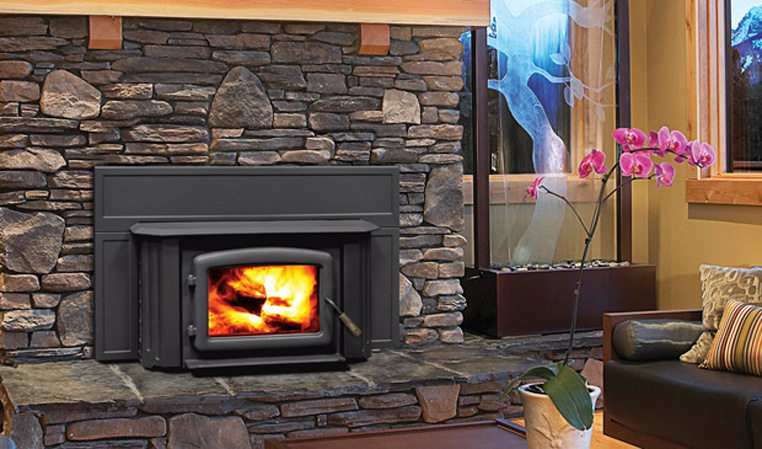 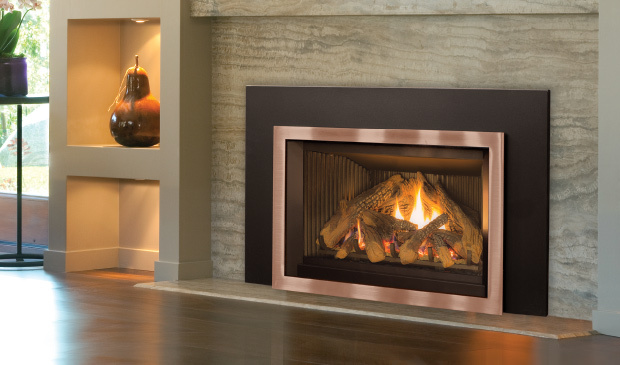 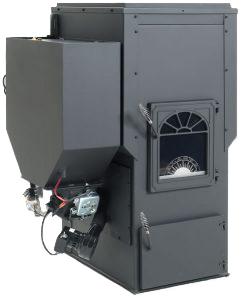 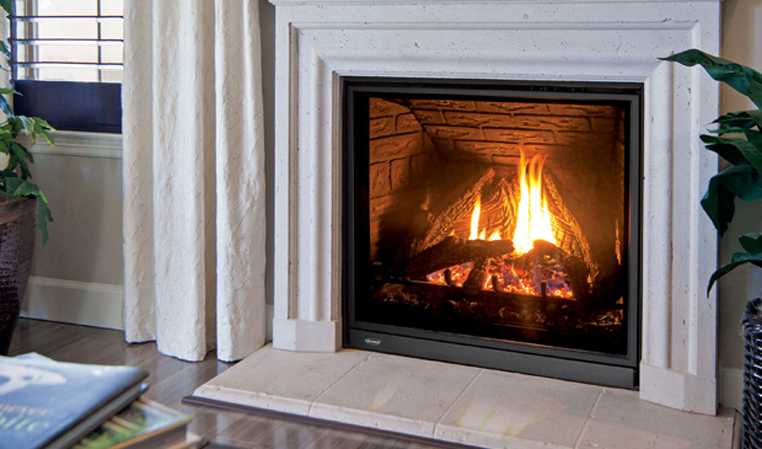 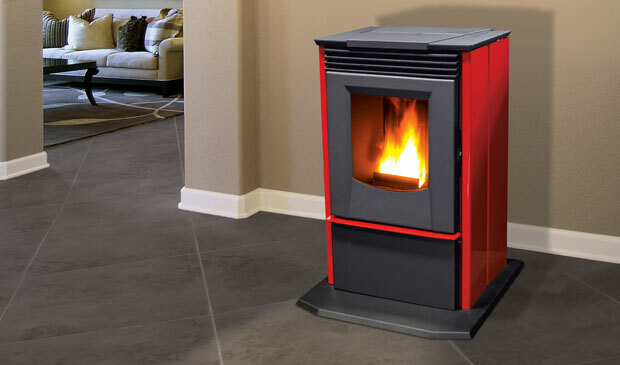 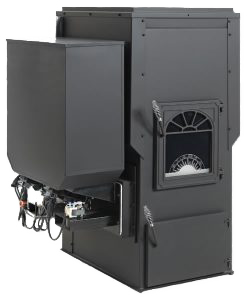 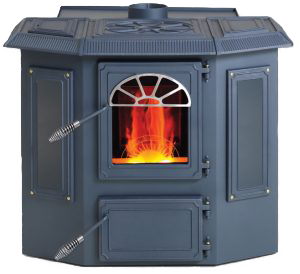 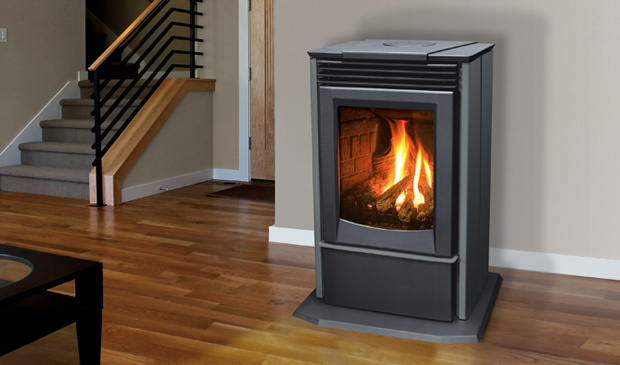 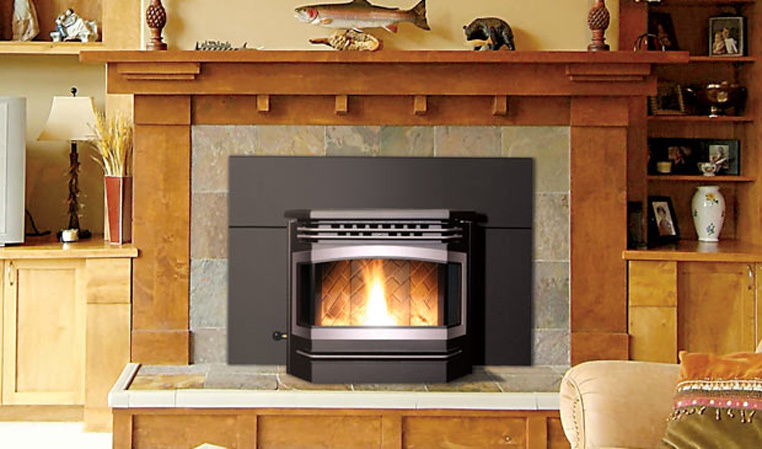 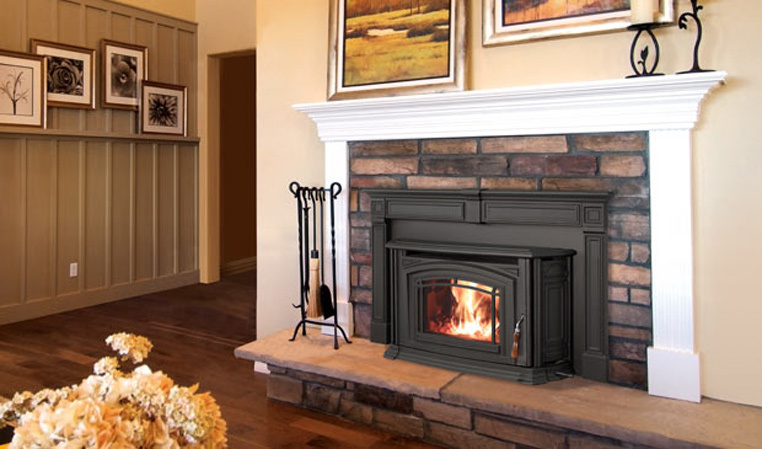 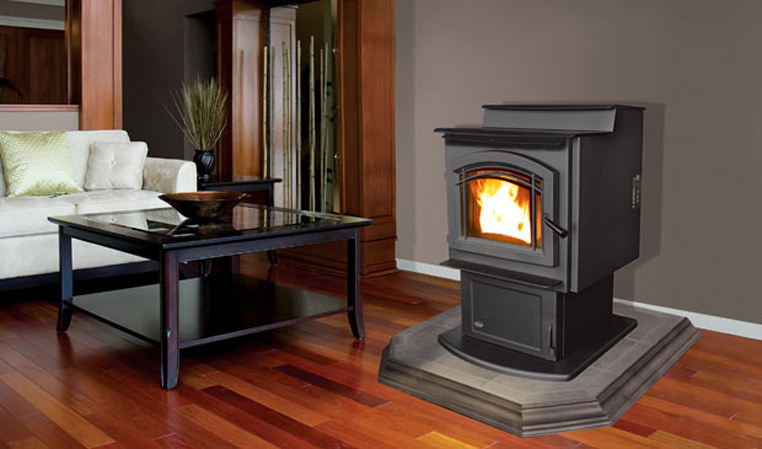 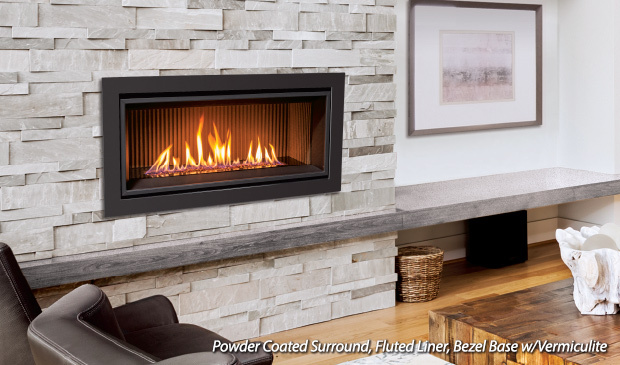 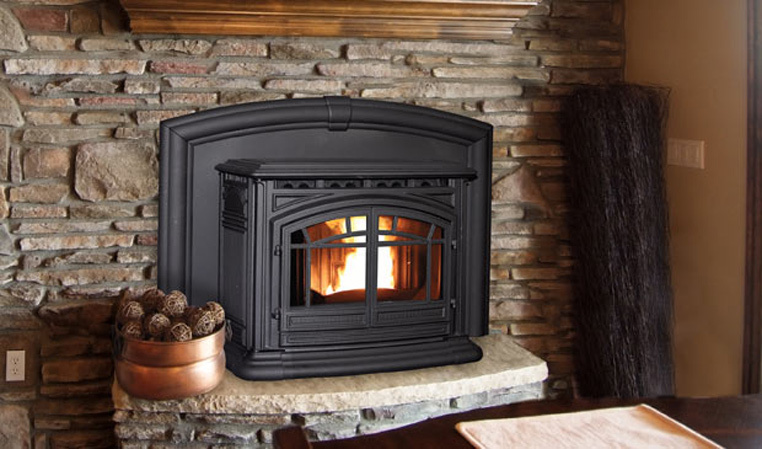 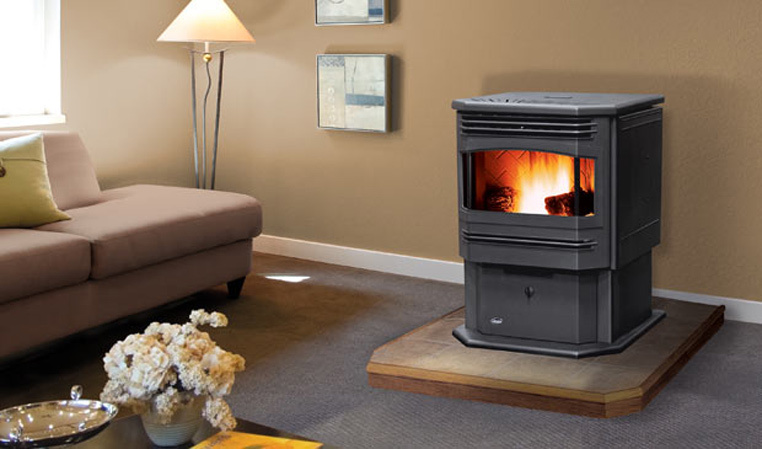 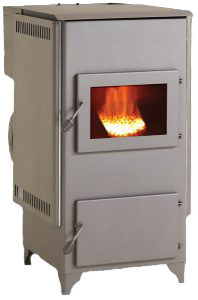 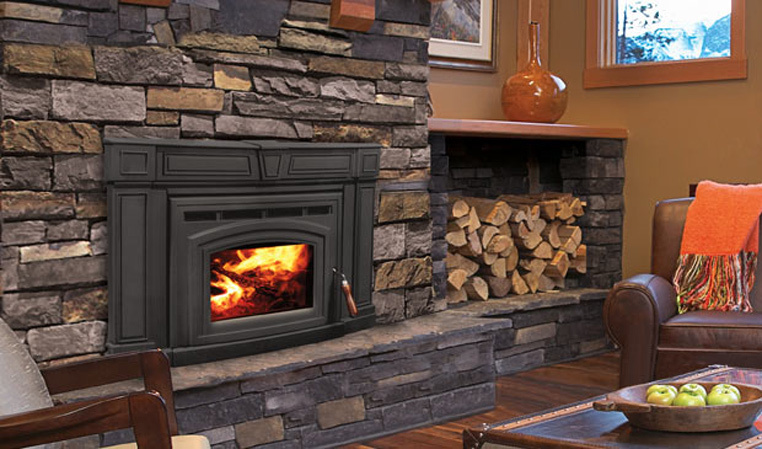 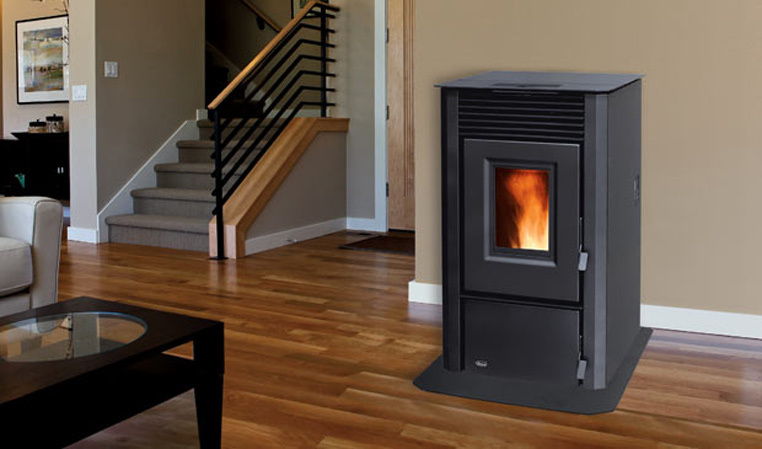 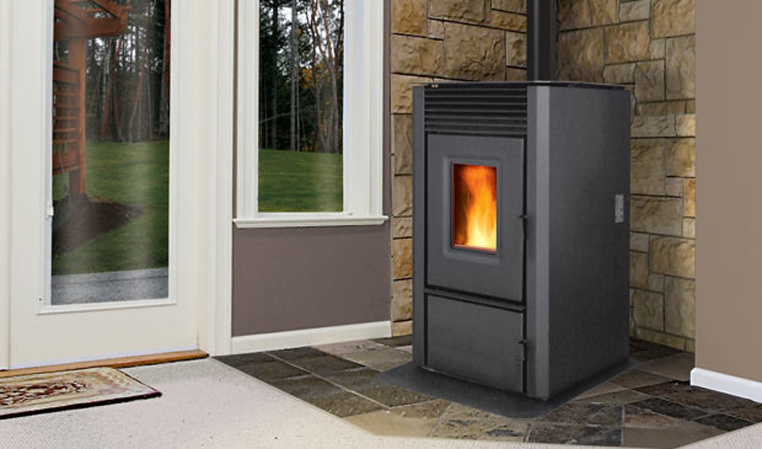 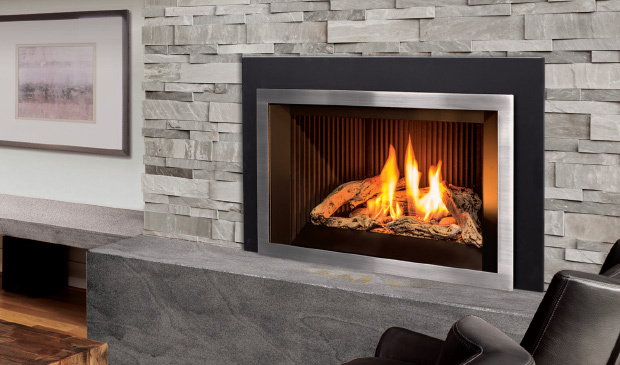 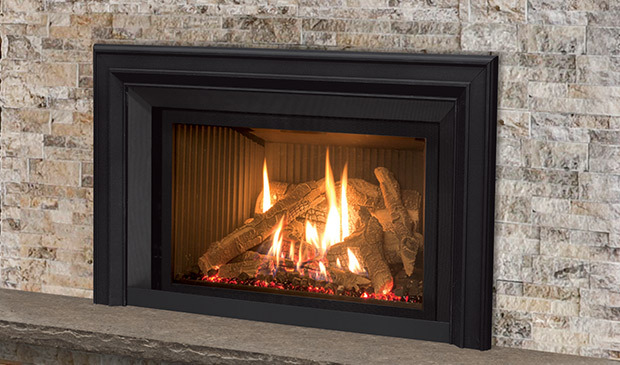 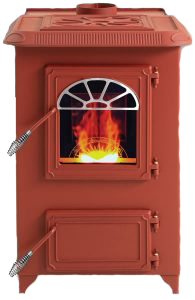 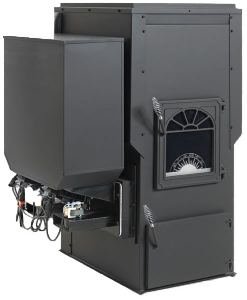 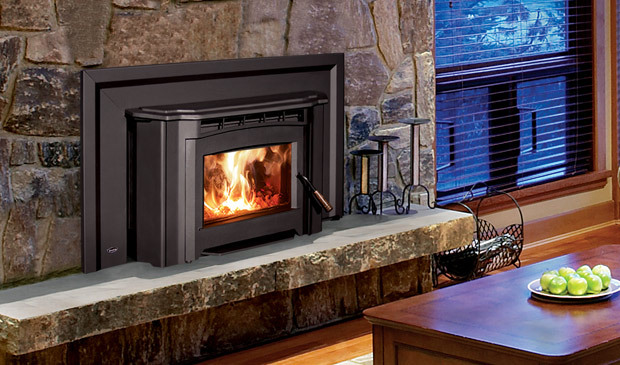 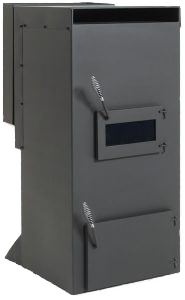 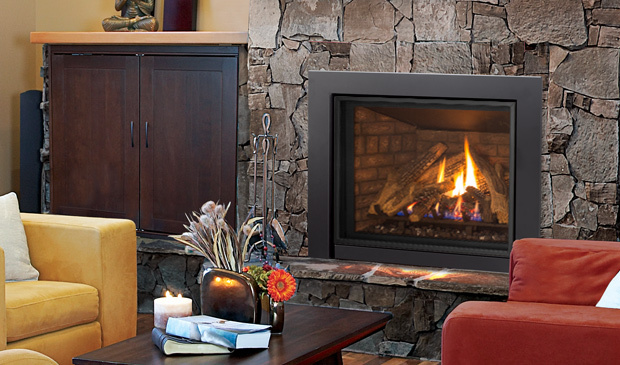 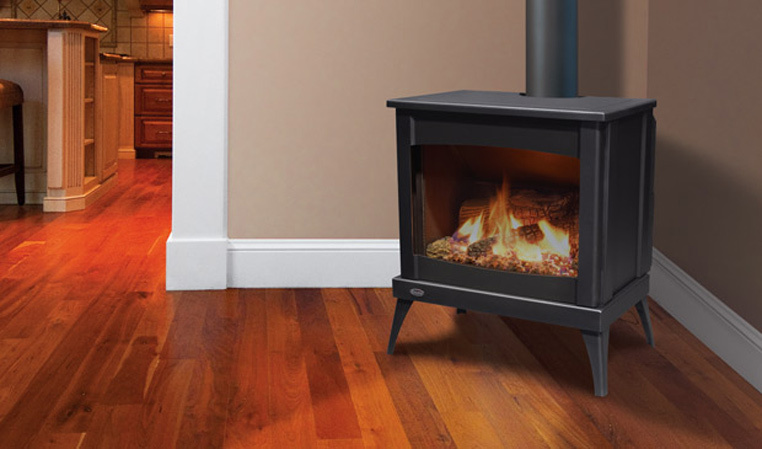 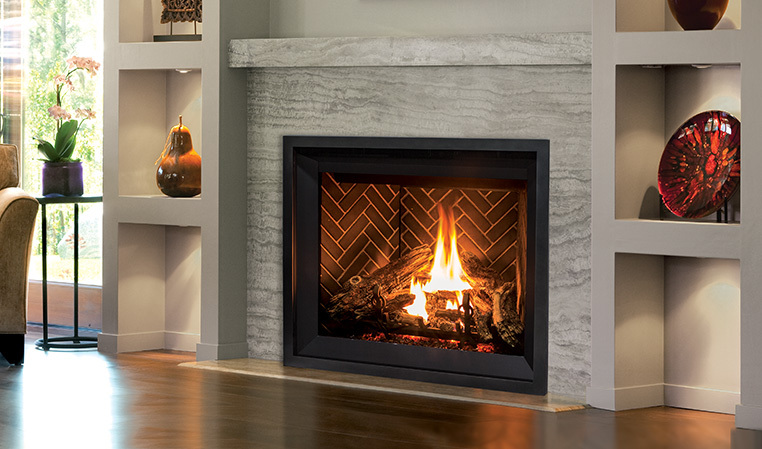 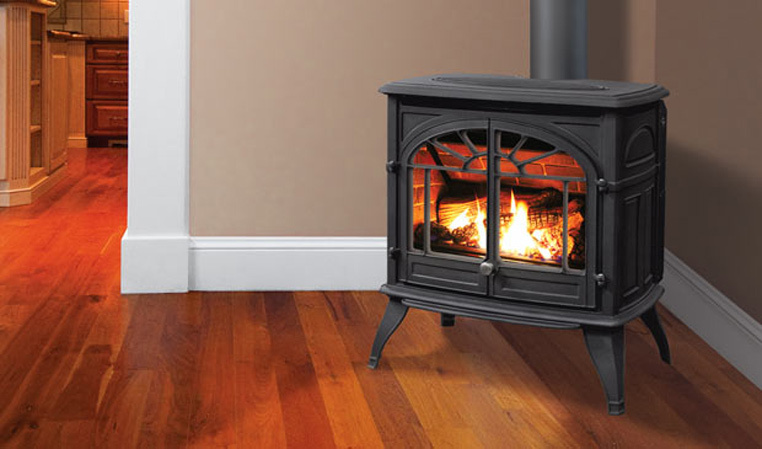 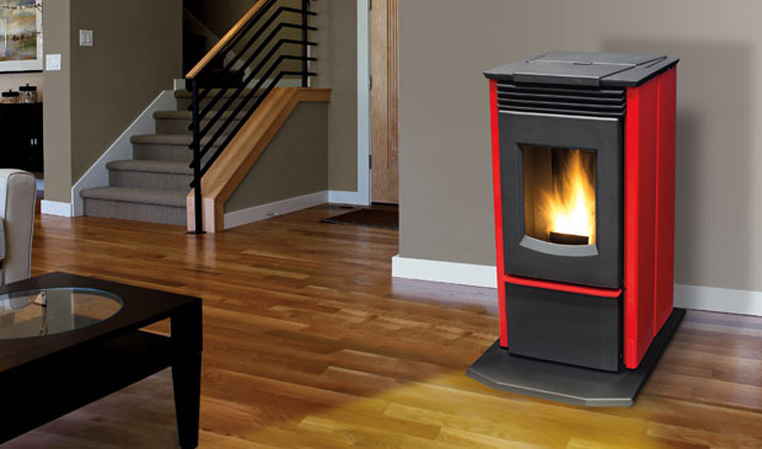 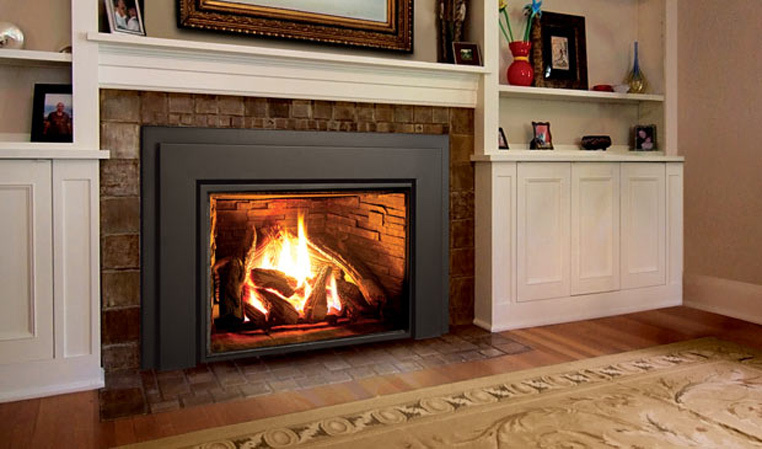 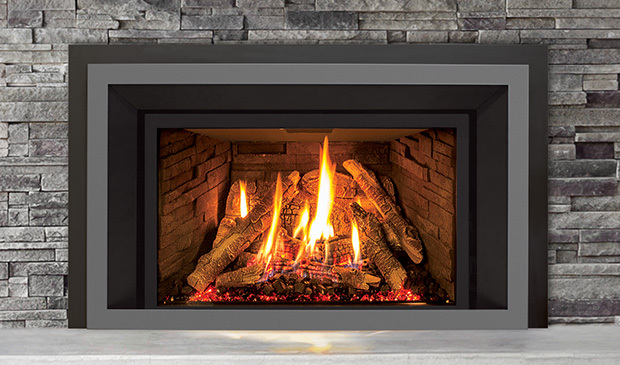 Whether its coal, wood pellets, or wood stoves you are looking for, we have an option for you. 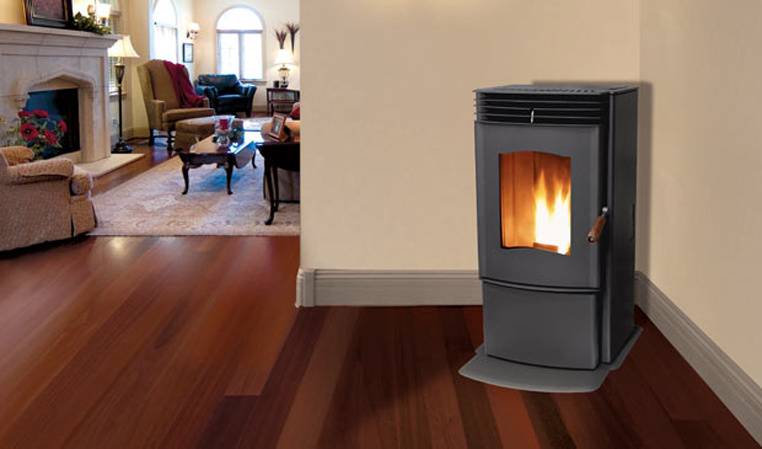 We offer installation for anyone who needs that as well.